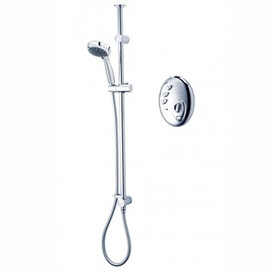 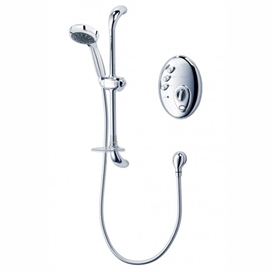 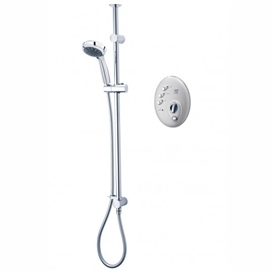 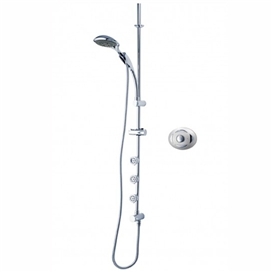 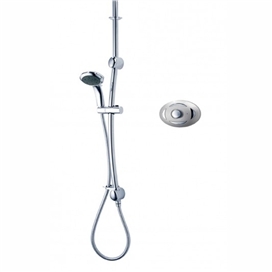 A new development in showers, Triton's digital showers offer a choice of either mixer or electric models. 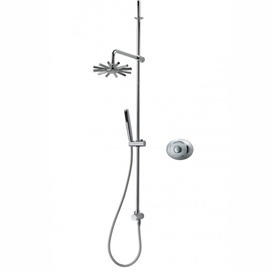 Designed to give you more freedom in the layout and set-up of your bathroom these systems hide the mixing/heater unit out of sight. 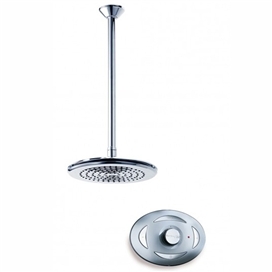 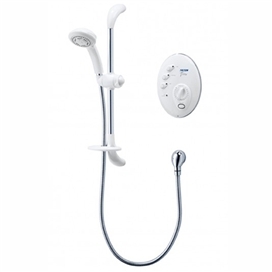 The shower is operated by a separate control panel, which is either connected to the mixing/heater unit by a hidden wire or via wireless technology.